Matra members Krissy Bergmark and Andres Crovetti talk with Phil Nusbaum about Matra's sound and upcoming album release. Krissy and Andres visit Dan Rein on Century Song to talk about their new album release on May 26th, 2017. 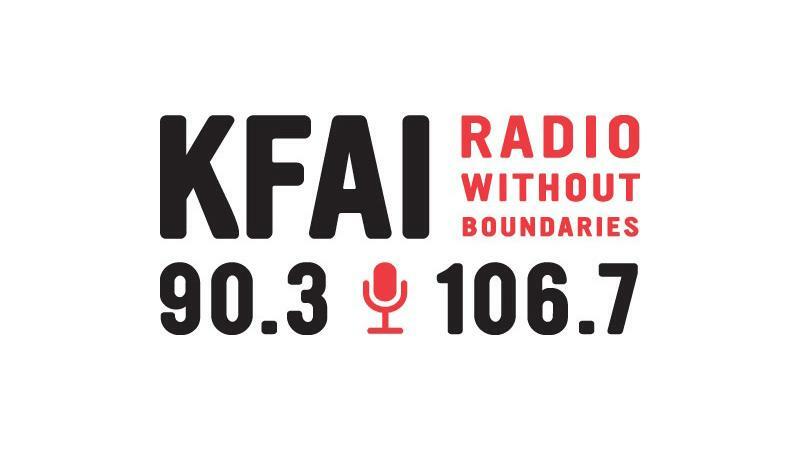 KFAI Community Radio is proud to share the airwaves on Thursday, January 26 from 10 am to 12 noon with staff from The Cedar Cultural Center and artists from The Cedar Commissions, an annual program supported by the Jerome Foundation that commissions local musicians and composers to create new work. The six commissioned artists, Dameun Strange, Zack Baltich, Krissy Bergmark, Bethany Battafarano, Ritika Ganguly and SEE MORE PERSPECTIVE, will curate music that inspires them to share on air with our listeners. They will also share about their art and inspiration, and discuss their upcoming debut performances which will take place February 3rd and 4th at The Cedar. Composer and tabla player Krissy Bergmark is creating an intimate, emotional story line through a “compositional conversation” with dancer Lauren Baker, exchanging excerpts of music and choreography to create a three movement piece for tabla, cello, electric guitar, fiddle, and dancer. Hear about her process of creating work across genres, and the challenges of composing outside of percussion in this short video spotlight. The Darkest Timeline is one of six innovative, adventurous new works by Minnesota artists commissioned by The Cedar with funding from Jerome Foundation that debuted at The Cedar Commissions on February 3 & 4th, 2017.